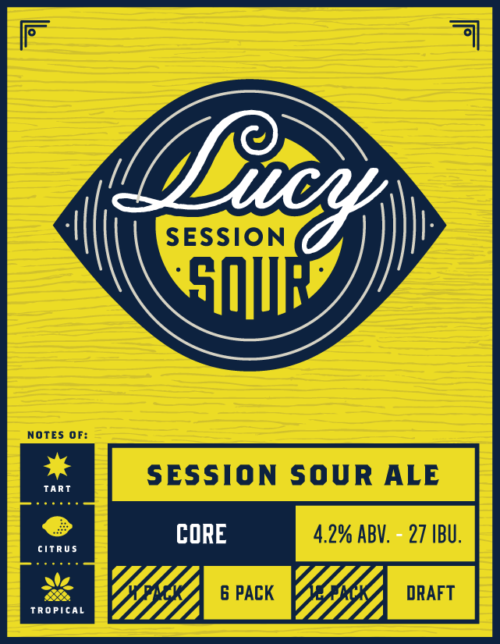 Lively, spirited, and complex, Lucy Session Sour Ale is the latest labor of love from our Head Brewer Josh Bischoff. 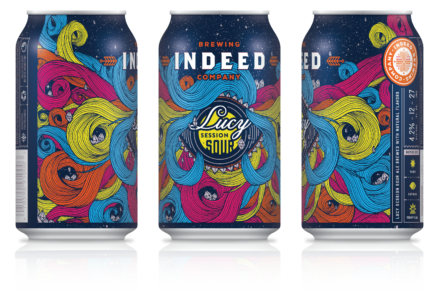 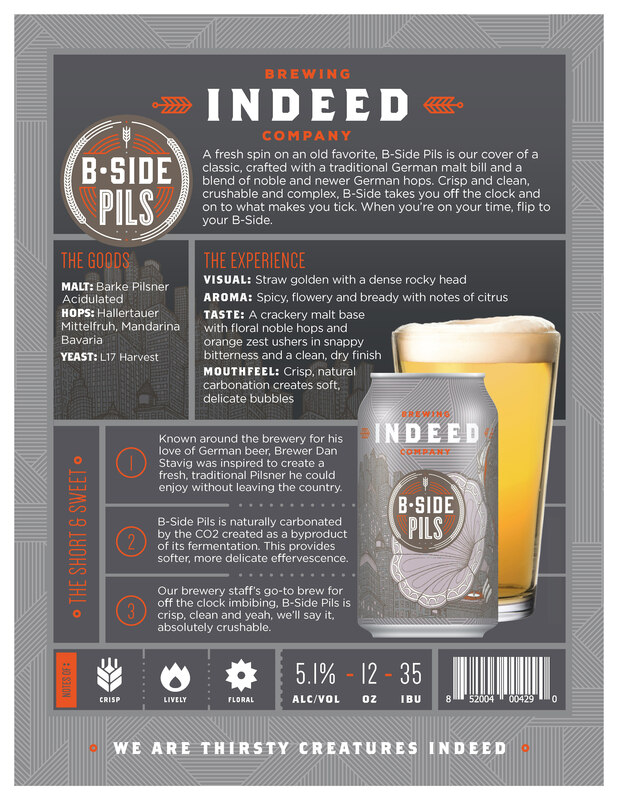 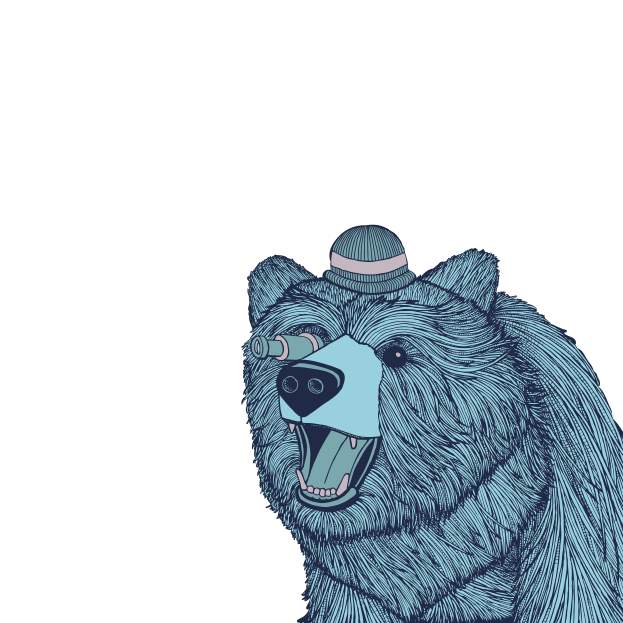 A tribute to his daughter of the same name, Lucy was a stubborn beer to make - sour, sassy, and unpredictable - but then again, nothing worth doing comes easy. 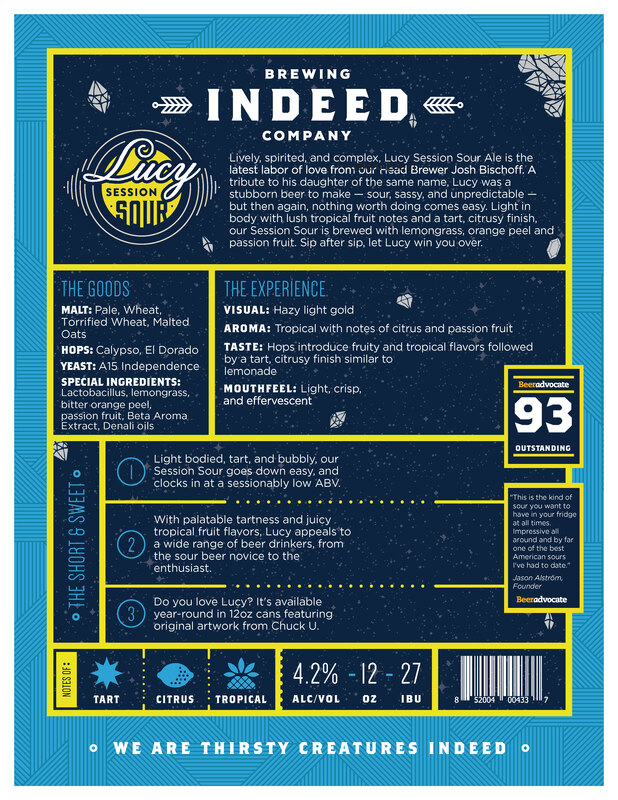 Light in body with lush tropical fruit notes and a tart, citrusy finish, our Session Sour is brewed with lemongrass, orange peel and passion fruit. 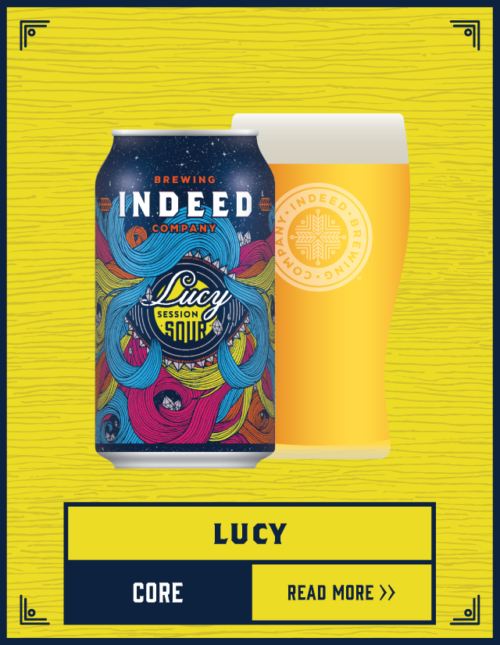 Sip after sip, let Lucy win you over.